On October 10th Dubai hosted the inaugural ‘Vogue Fashion Dubai Experience,’ an evening with a phantasmagoric glam factor that merged the magic of Vogue Italia with the Middle East. 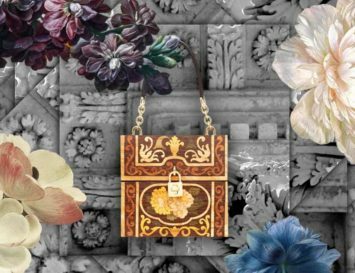 The event, organised by Franca Sozzani, Editor-in-Chief of Vogue Italia, and Mohamed Al Abbar, Chairman of Emaar Properties, offered fashion shows, exhibitions, interactive events, celebrity appearances and of course, plenty of shopping opportunities. On the catwalk of the prestigious Dubai Mall, collections by a selection of international eco-designers and emerging talents from the Middle East took centre stage. 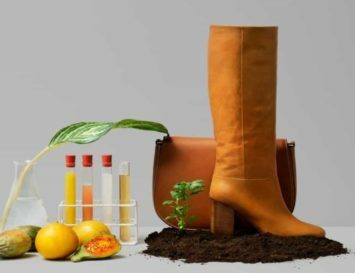 Sustainably-minded designers were selected through an online ‘Scouting Manifesto’ launched by the Vogue Italia website. The event was initiated to promote young eco-talents along with spreading awareness on the importance of sustainability in the fashion world. Eluxe has already covered some of the winning labels, including Barbara i Gongini, Khogy and others, but there are several more worth showcasing, which you can see below. 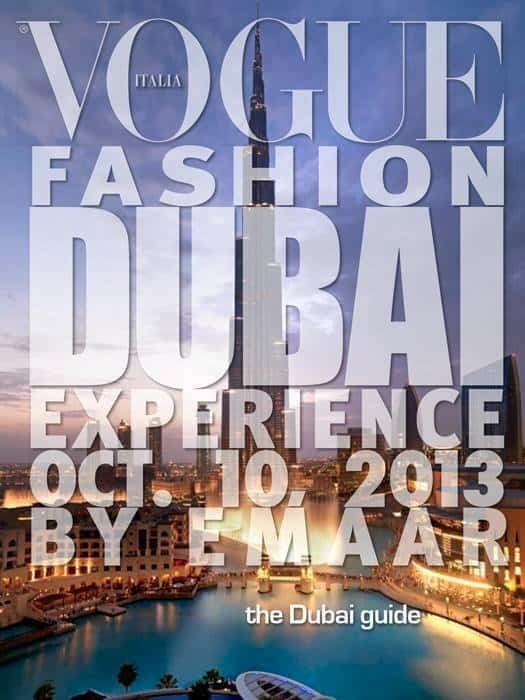 Watch Eluxe over the coming weeks for more features on designers selected for this prestigious and unique event from Vogue Italia and the Dubai Mall. Using pure wool, Barison’s talent lies in unusual knitwear. 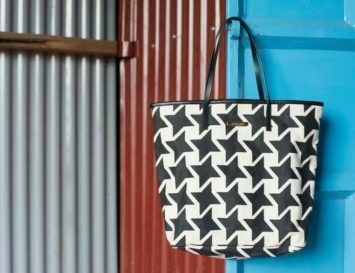 The designer, who hails from Chile, is also an artist. 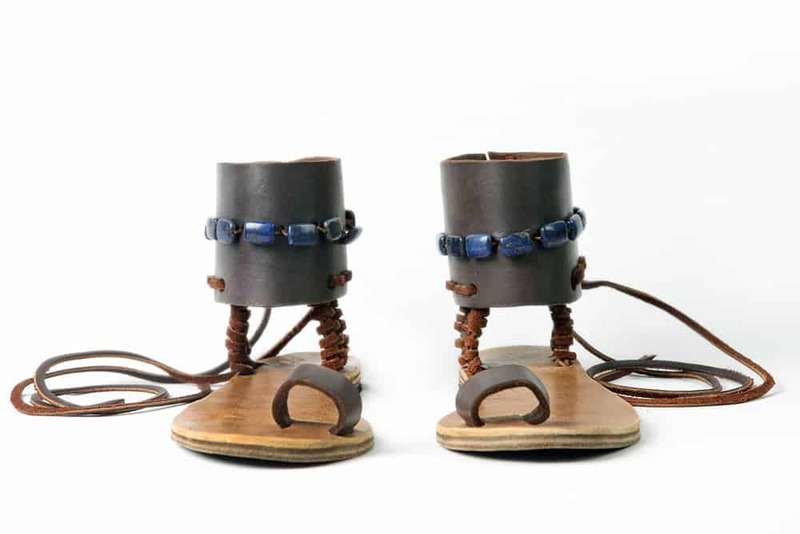 A favourite in the Gulf and beyond already, Husna Sandals only uses naturally tanned leather from small cattle farms, where the leather is a direct byproduct of the food industry. Lead-free crystals or ceramic beads sometimes adorn the shoes. 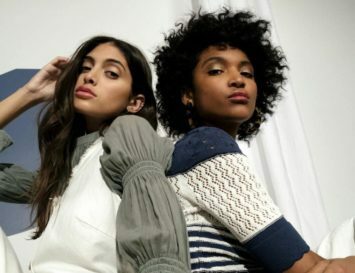 Founded by Slovenian designer Mateja Benedetti and Graphic Designer Petja Montanez, Terra Urbana creates eco-friendly and socially sustainable women’s wear, made in Italy.